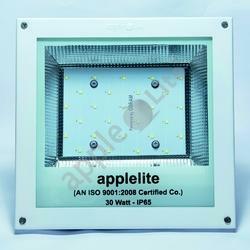 We are a leading Manufacturer of led flood light 50w dc and 30w dc led flood light from Mumbai, India. Lumens 120-130 Lumens Per Watt. Housing Material ALuminium DIe Casting. Led Used LM80 CERTIFIED LEDs (1.2watt). 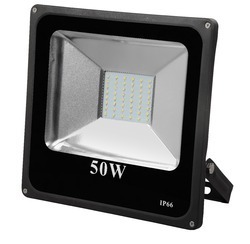 We are the leading supplier and the manufacturer of the 50W DC LED FLOOD LIGHT. Looking for DC LED Lights ?